Need for Speed is one of the most successful racing sagas, and many titles have appeared for this game, as is the case of Need for Speed Underground 2 that you can download to live the full speed experience. Live and be imbued by the tuning culture. 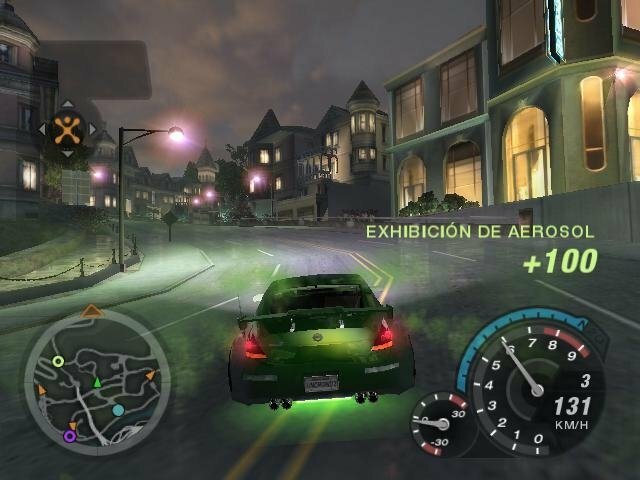 Need for Speed Underground, when launched in 2004, meant a new turn to the game saga's focus. 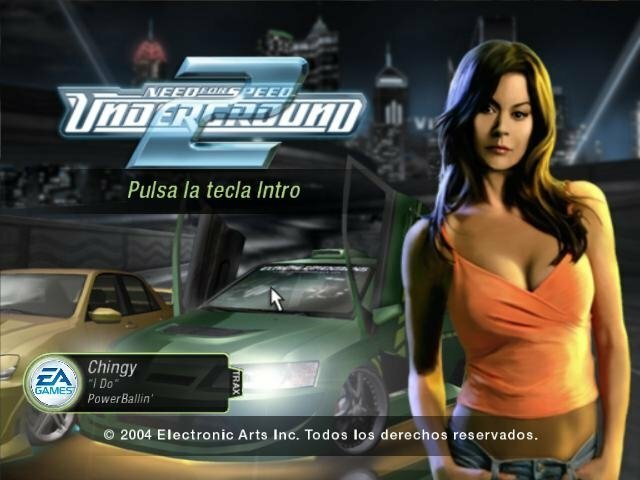 Shortly after that, as an answer to its massive success, the sequel Need for Speed Underground 2 appeared, offering the same formula: illegal races at full speed around the streets of a city that is full of obstacles handling tuned cars. 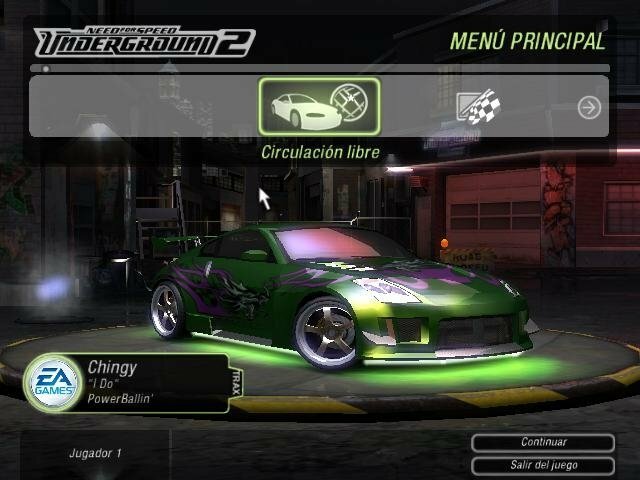 Draft behind your rivals and use the nitro efficiently, equipping your car to reach victory by downloading NFS Underground 2. Illegal car races. Reach the finishing line in first position dodging all kinds of obstacles. Optimized graphic engine compared to the first version of the game to offer improved graphic quality. Large variety of sport cars to choose from, more than 30 manufacturers in total: Audi, Ford, Nissan, Mazda, Peugeot, Pontiac, Toyota, Cadillac, etc. Win races and money to customize the appearance of your car and increase its potential with new features. Great soundtracks and striking realistic sound effects. The competition takes place in the city of Bayview, where as you advance along the game you will be able to access new districts where to race. 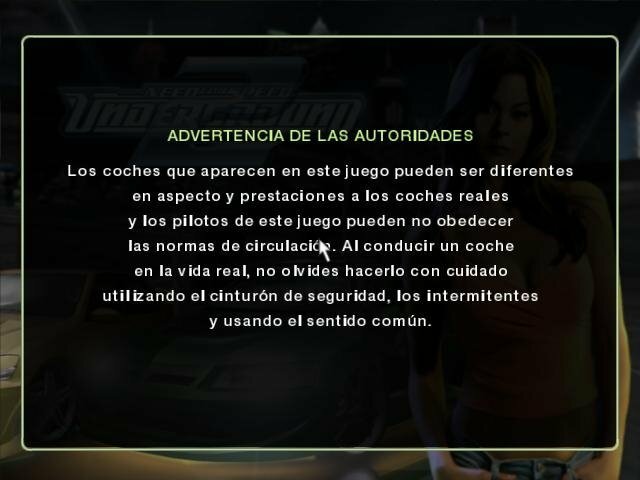 It has been created from the recreation of different real cities like Las Vegas and Los Angeles, and what's more important, it is full of traps and obstacles that you will have to overcome with your skill behind the wheel. Winning is the only way you'll be able to increase your money account. Thanks to that money you will be able to improve your car with new parts. 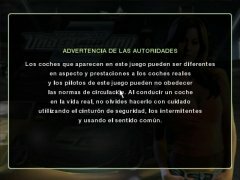 Furthermore, in each race you'll be able to choose the best setup for your car. It's a pity that it isn't possible to download Need for Speed Underground for free, but at least the demo will allow you to get a feeling of what the game is like. The demo version only offers three game modes, a single track and one car.